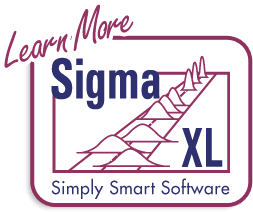 John O'Neill, Sigma Quality Management, www.sixsigmanagement.com. The target catapult firing distance, Y = 50 +/- 2.5 feet. 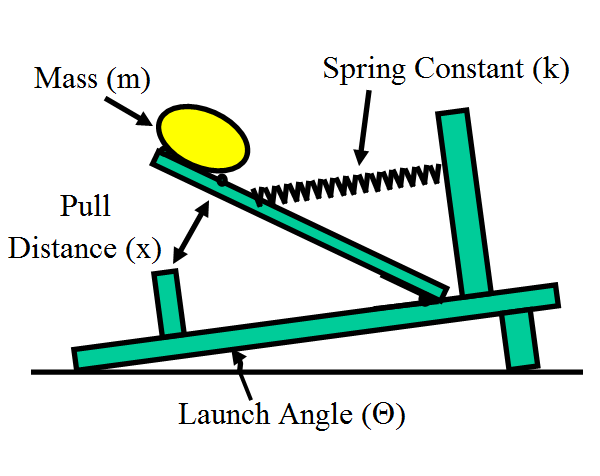 Spring Constant (k) – The spring constant is the force/foot required to pull back the catapult arm (in lbf/ft.). The initial parameters for this factor: normally distributed, mean of 47.3, standard deviation of 0.1. Pull Distance (x) – This is the distance in feet the arm is pulled back to launch the mass. The initial parameters for this factor: normally distributed, mean of 6.0, standard deviation of 0.1. Mass (m) – This is the mass of the object in slugs (lbf/ft/sec^2). The initial parameters for this factor: normally distributed, mean of 0.5, standard deviation of 0.01. Launch Angle (θ) – This is the angle in degrees to the horizontal at which the mass leaves the catapult. The initial parameters for this factor: normally distributed, mean of 35, standard deviation of 3. Note: The degrees must be converted into radians for input to the Excel sine and cosine functions. 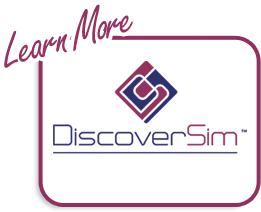 What is the predicted process capability with these nominal settings? What are the key X variables that influence catapult firing distance Y? Can we adjust the nominal settings of X to reduce the transmitted variation in Y, thereby making the distance response robust to the variation in inputs? Can we further reduce the variation of the key input X’s in order to achieve an acceptable process capability?